This page links to different kinds of photographic information, not necessarily relevant for African Studies. A photo presentation of activities during my stay at the Nordic Africa Institute can be found here. Most photos, however, are of friends and family. Some of the Adobe web albums require that you have Adobe Flash Player installed. Some of the photos are integrated in pp-presentations and then saved in pdf-format. Some series are made in Adobe PhotoShop Album and will run automatically as slide shows. Some photo series are created by Adobe Photoshop Elements and saved in html-format. You may get a better look, if you open the links in a new window instead of in the parent frame and then choose your browser's full screen view. You will get the best view using an updated Microsoft Internet Explorer and a new version of Adobe Acrobat/Reader. If you have an old webbrowser and don't use Adobe Reader, you might experience some problems enjoying the photos. Some of the photo series could take time to open, if you have a slow internet connection. Access to various levels may require passwords. 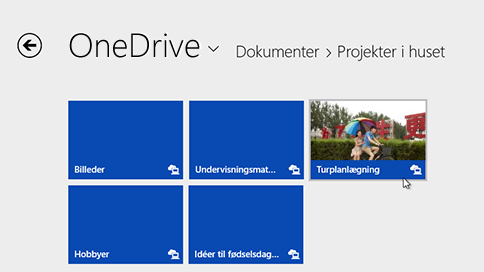 Some of my personal photo series can be found on the shared part of my OneDrive.